Manuela teaches the SofTap®/handmethod, which is accurate and delivers a subtle and natural application. Through her dedication to the industries, Manuela has earned the exclusive rights as a SofTap® instructor and distributor for Lee County, Florida. She imparts a high level of professionalism in her SofTap® instructive course. 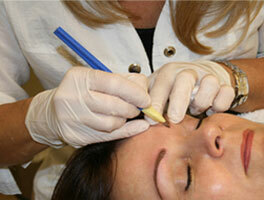 Permanent Make-up training is only available for licensed Professionals. All classes are in a private setting, working on live models. Proper pigment implantation to the skin. “Permanent Make-up requires a natural talent. 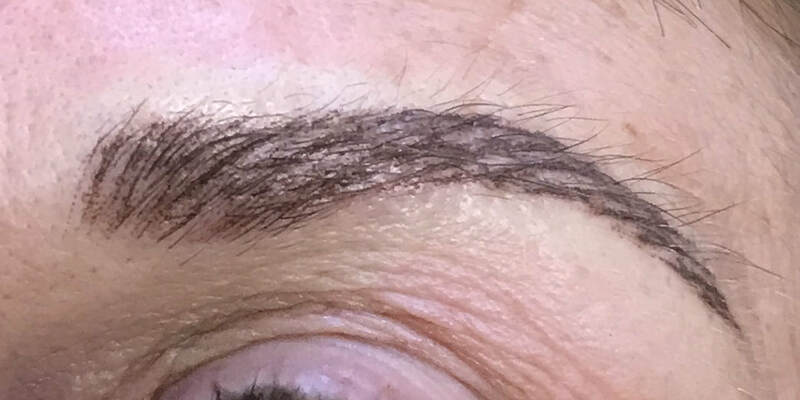 I will teach you color, technique and everything about SofTap® Permanent Make-up. Using your own artistic abilities will let you implement your own talent to become a successful SofTap® Technician."